Developed in India over 3,000 years ago, Ayurvedic medicine or Ayurveda for short, is one of the world's oldest holistic i.e. whole-body, healing systems. The foundation of Ayurveda is that health and wellness depend on the intricate balance between the spirit, mind, and body and its principal objective is to promote good health, not to fight disease. 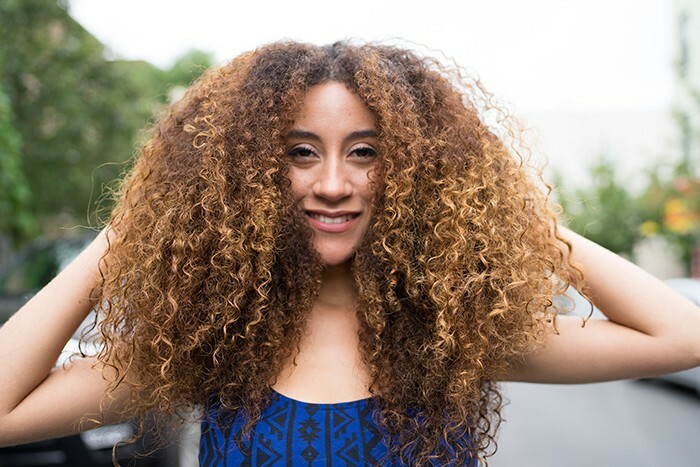 Ayurvedic medicine gives us a lot of great options for hair. Henna is perhaps the most well-known ayurvedic herb used in haircare but there are many others including amla, brahmin and turmeric — the benefits of which we will take a closer look at below. As spices go, turmeric is one of the most important spices in Indian dishes. It is also one of the most studied herbs in science. Scientifically called Curcuma longa, turmeric is a root in the same plant family as ginger. 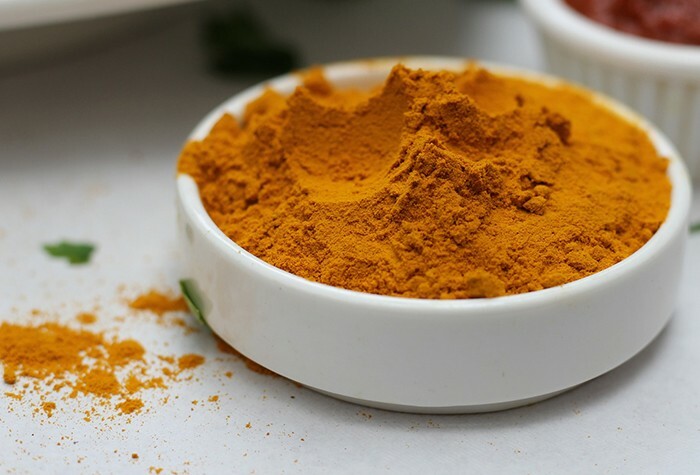 The dried root of the turmeric plant is ground to produce the distinctive yellow turmeric powder. Turmeric’s ability to combat hair loss comes from curcumin, a natural compound that has been and continues to be widely studied. Curcumin is believed to be effective in halting to the overproduction of dihydrotestosterone most commonly known as DHT. DHT is a hormone responsible for hair loss in men and women by restricting hair growth from the follicles. You may choose to use turmeric topically or add the spice to your meals, smoothies, and teas. Mix equal parts turmeric and olive oil to eliminate dandruff and improve scalp health. Apply the mixture to your scalp and leave on for about 30 minutes. Cleanse and condition and style hair afterwards as normal. Light hair may be stained by turmeric but that should fade during the washing and conditioning process. Turn on the stove and bring the water to a boil. Put the turmeric into the boiling water and simmer for 10 to 15 minutes. Take mixture off the heat and strain the liquid. Add honey or lemon juice or grated ginger before consumption. Make the carrot juice by adding carrots and the filtered water to a high-speed blender. Keep blending until you get a pureed and smooth mixture. Add more water if required. Strain and set aside the pulp for smoothies or baked goods. Transfer the carrot juice to a mason jar. Add the smoothie ingredients to the blender and blend until the mixture is creamy and smooth. Add more carrot juice or almond milk if required. Scrape down the seeds as and when needed. Taste and adjust the flavors as required. You can be creative with the use of turmeric in your meal preparations. So if you haven’t yet, why not give it a try? Turmeric-containing, topical hair products such as My Honey Child’s Type 4 Hair Creme are also worth a try if you’re struggling with scalp issues like dandruff and irritation. Let us know if you’ve tried turmeric and noticed any benefits for your hair. And check this article for more info about edibles that might help your hair grow!